Every day we should make a point of recognizing the moms in our lives for everything they’ve done for us over the years. Just as personality dictates how we think, act, and interact, it can also shape the kind of parent we become. 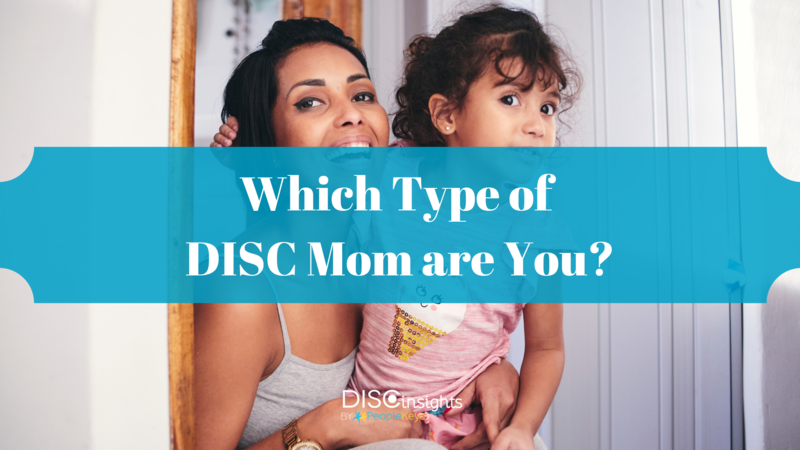 Do you recognize your mom in any of the 4 different DISC mothering styles? 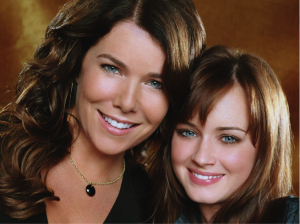 Which type of mom are you? The authoritarian mom has clear expectations for her children. 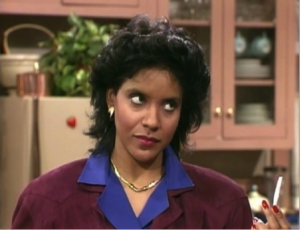 She expects her kids to grow into well-mannered, respectful, and successful adults. On the road to adulthood, she doesn’t try to constantly entertain her kids. Instead she guides, disciplines, and prepares them to make their own choices in life. That said, if she doesn’t agree with the choices her children have made, she isn’t about to stay silent. The authoritarian mom is a dominant force in the house that you ignore at your own peril—this mama bear doesn’t let her kids get away with anything! Pros: Good in a crisis. Cons: Grounds you first, asks questions later. The BFF mom believes that communication is the key to a successful relationship and wants her kids to be able to confide in her about anything at anytime. She tries to keep an open mind and an open heart and makes it clear that there’s no problem you can’t talk through. She has a great sense of humor, a big personality, is relaxed and friendly, and rarely gets seriously angry. BFF moms love throwing birthday parties and know how to make any occasion entertaining. They are active, energetic, and fun to be around. Pros: She loves her kids for who they are. The motto of the Mother Hen is “Family First.” This type of mom would sacrifice anything for her family and puts the needs of everyone else above her own. The Mother Hen knows what you’re feeling by just looking at you face and feels the pain of her kids’ heartaches as if they were happening to her. This mom knows how to take care of her kids—she knows what they like and what makes them sick, happy, or sad. She is kind and compassionate and is a rock of stability for her family. A close-knit family is important to her, and she puts a high priority in family traditions like holidays, family vacations, and family dinner time. Pros: Is the glue that holds the family together. Cons: Can be overprotective and would wrap her kids in bubble wrap if she could. The Academic Mom read every single baby book in the library before her kids were born and is prepared for anything. She is an expert at keeping track of the family’s schedule and maybe has even organized school events. A rule-follower and a bit of a perfectionist by nature, she will happily supervise her kids while they do their homework and can’t help but want to take over and show her kids the right way of doing things: “No, do it this way.” The Academic Mom wants the best for her kids and thinks that hard work, attention to detail, and persistence is the best way to achieve it. Pros: Kids might hate the emphasis on studies while they’re young but will thank their mothers in the end when they graduate from Harvard. Cons: The Academic mom can be critical. She holds herself to high standards and applies those same standards to her kids as well. She also assumes you’re dead if you don’t call exactly when you say you will.